There’s no one-size-fits-all weight loss plan, but taking on a consistent strategy to dropping pounds that can be repeated, rather than a quick approach as with crash diets, may be the key to slimming down for good. 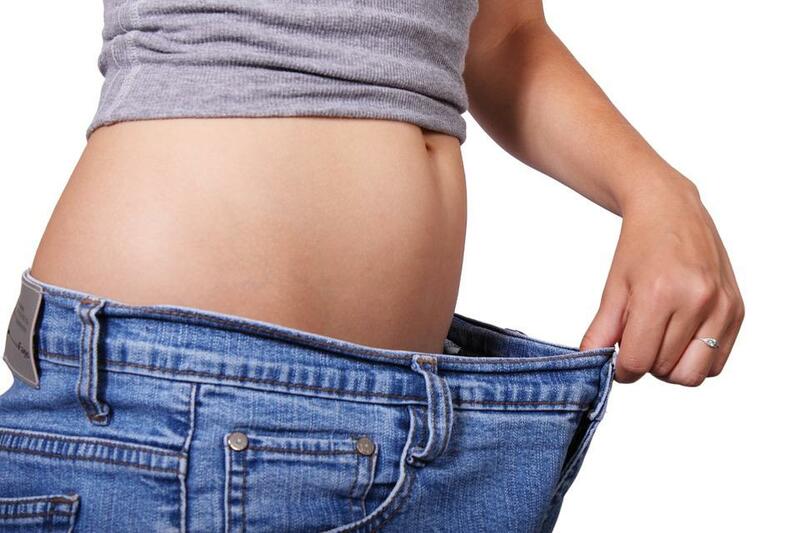 In a new study conducted at Drexel University, psychologists investigated why some people have success with weight loss programs, but others don’t. “It seems that developing stable, repeatable behaviors related to food intake and weight loss early on in a weight control program is really important for maintaining changes over the long term,” lead author Emily Feig, who conducted the research as a doctoral student at Drexel, said in a statement. The study, published in the journal Obesity, involved 183 overweight or obese adults, a majority of whom were white females living in the Philadelphia area. The researchers enrolled all of the adults into one of three different year-long weight loss programs involving behavioral treatment, such as setting goals for increasing physical activity and monitoring their calorie intake. One group was instructed to use two meal replacements each day during the first six months and another group was told to eat less energy-dense foods while having more protein and fiber. Each week, the participants’ weights were recorded. Additionally, they self-reported their attitudes and behaviors regarding cravings, emotional eating, and binge eating. Feig and her colleagues found that those who had consistent weight loss in the first six weeks were more likely to keep off the unwanted pounds in the long-term compared to those whose weights varied each week. The findings add to prior studies showing that the amount of weight a person loses early on in a weight loss program can predict how much they lose down the road, Feig pointed out. The research also revealed in a twist that participants who reported less emotional eating and binging, and who were less preoccupied with food at the beginning of the study, were more likely to have greater weight fluctuations and less weight loss overall. So success isn't predicated on someone's relationship to food so much as the early habits the dieter establishes in the beginning, the statement notes. The study can’t confirm why some people’s weights widely fluctuate during weight loss programs, but the researchers plan to further explore the topic. Still, principal investigator Michael Lowe says the findings highlight a possible strategy for maintaining weight loss. “Settle on a weight loss plan that you can maintain week in and week out, even if that means consistently losing ¾ of a pound each week,” Lowe, a psychology professor at Drexel, said in the statement. The bottom line: Losing weight consistently, even if it's not a lot, may be more effective then attempting to achieve long-term success from a risky crash diet.